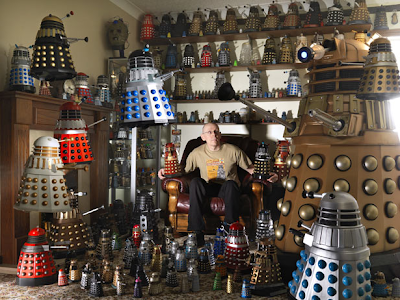 The biggest, fastest, longest, weirdest and wackiest record breakers from the 2012 edition of Guinness World Records. 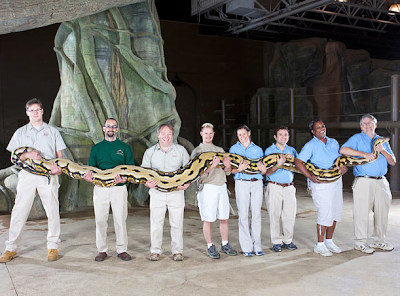 Longest tongue (female): Chanel Tapper (USA, below left) has a tongue that measured 9.75 cm. 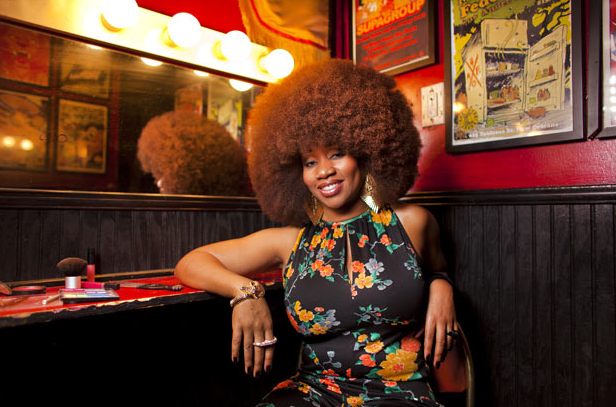 Longest fingernails on a pair of hands Chris “The Dutchess” Walton (USA) 309.8 cm (10 ft 2 in) for her left hand and 292.1 cm (9 ft 7 in) for her right a total of 601.9 cm (19 ft 9 in). Largest afro Aevin Dugas (USA) is the proud owner of a record-breaking afro of 1.32 m (4 ft 4 in). Harbor has the longest ears of any living dog, with measurements of 12.25 inches for the left ear and 13.5 inches for the right. 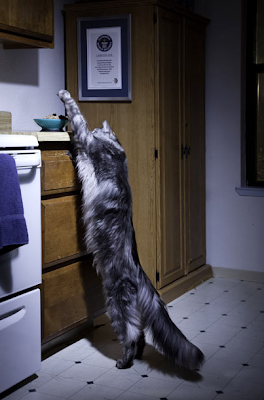 Mymains Stewart Gilligan (aka Stewie) is the world’s longest domestic cat 123 cm (48.5 in) long. 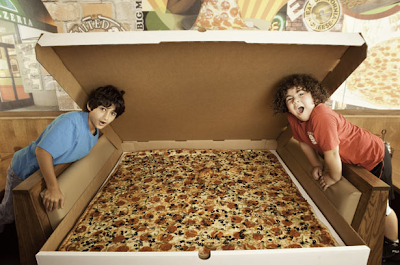 Big Mama’s and Papa’s Pizzeria in Los Angeles, California, USA, is an enormous 1.37 m wide (4 ft 6 in) square pizza. 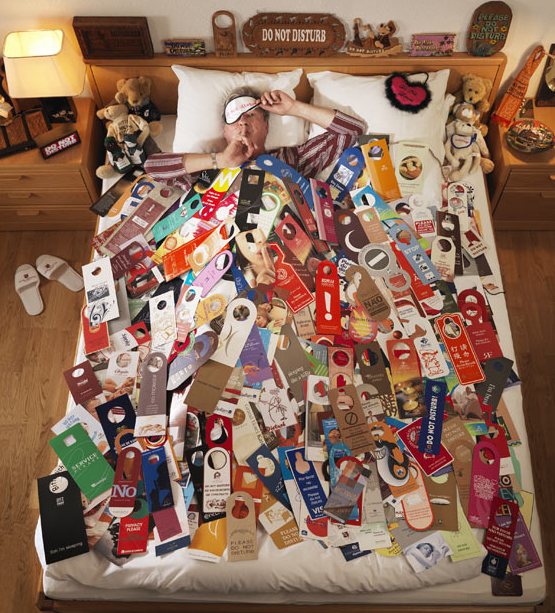 Largest collection of ‘Do Not Disturb’ signs. 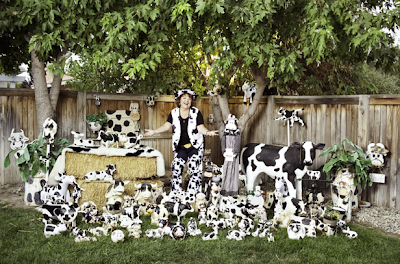 Denise Tubangui (USA) had a collection of 2,429 cow-related items. 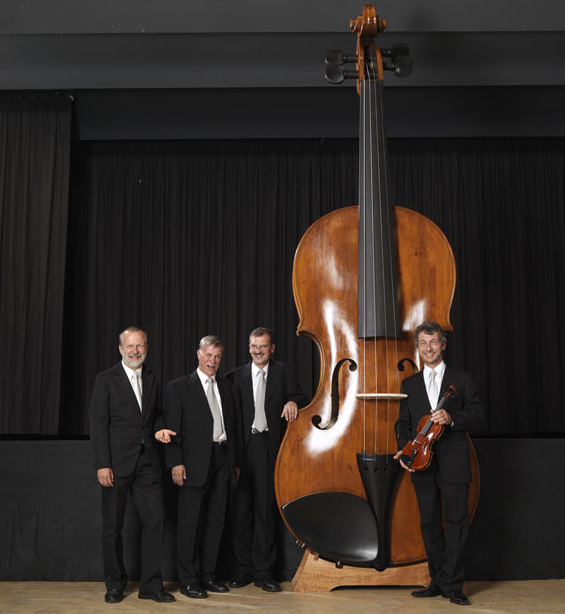 The world’s largest violin, which is 4.28 meters tall, 1.45 meters wide, and weighs over 100 kilograms, was made by twelve luthiers in Markneukirchen, Germany. The longest journey by skateboard was 12,159 km (7,555 miles). Youngest person to climb the Seven Summits including Carstensz. 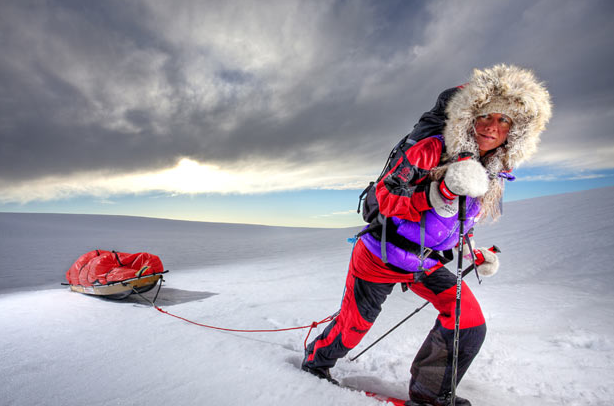 The fastest unconfirmed hike to the North Pole by a female is 48 days 22 hr and was achieved by Cecilie Skog (Norway). 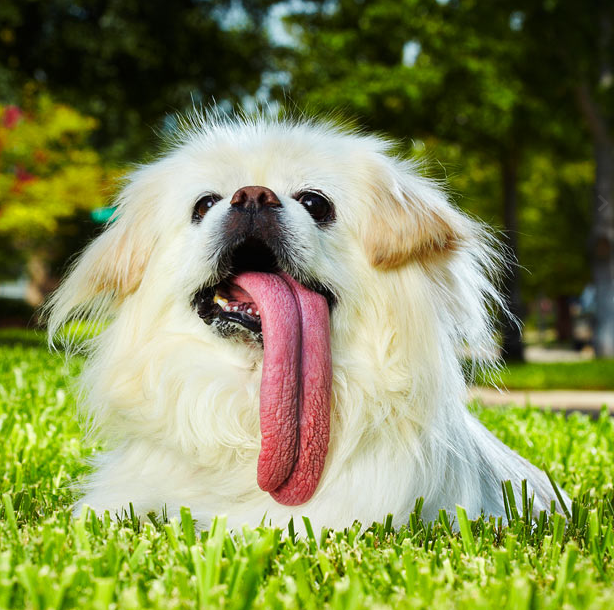 Pekingese called Puggy was exposed to have the longest tongue measuring 4.5 inches (11.43 cm) long. 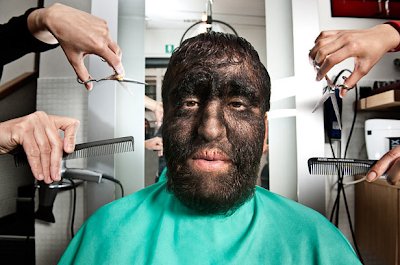 Congenital Generalized Hypertrichosis, characterised by excessive facial and torso hair. 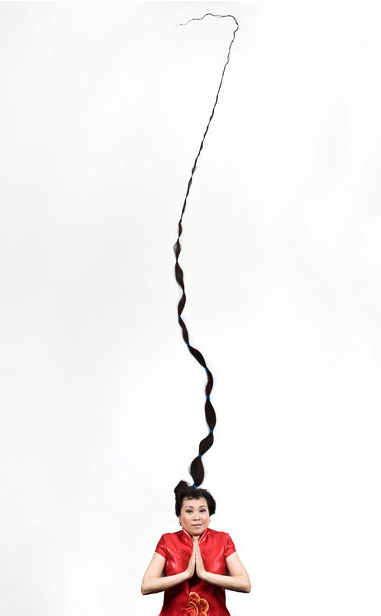 The world’s longest hair belongs to Xie Qiuping (China) at 5.627 m (18 ft 5.54 in). Marinelli bend is 50 seconds and was achieved by Iona Oyungerel Luvsandorj (Mongolia). The most balloons puffed up by the nose in 3 minutes. 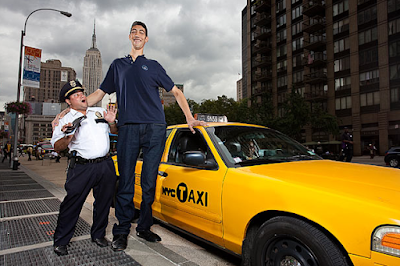 The tallest man living is Sultan Kösen who measured 246.5 cm (8 ft 1 in). 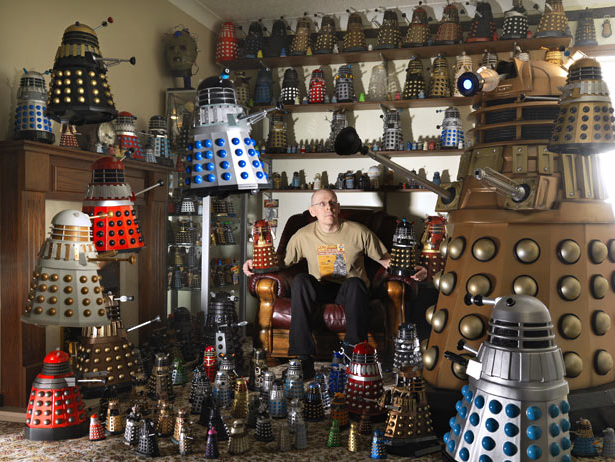 Dr David R. Adamovich threw 102 14” throwing knives around his partner. A 24-ft (7.3-m) reticulated python called Fluffy longest living snake. 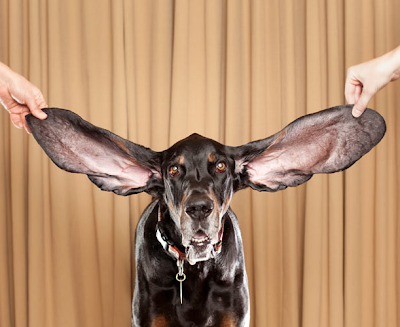 Most dogs skipping on the same rope - 13 of them at the same time. 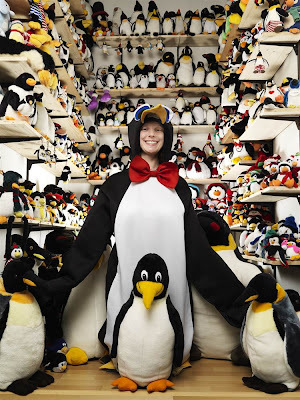 Birgit Berends had amassed a collection of 11,062 different penguin-related items as of March 14, 2011. 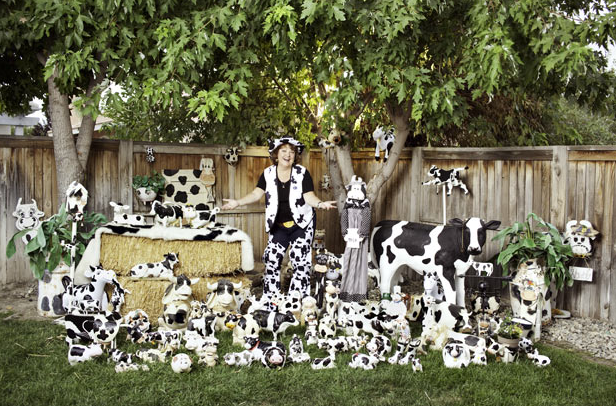 The most pierced man, Rolf Buchholz from Dortmund, Germany has 453 studs and rings all over his body. 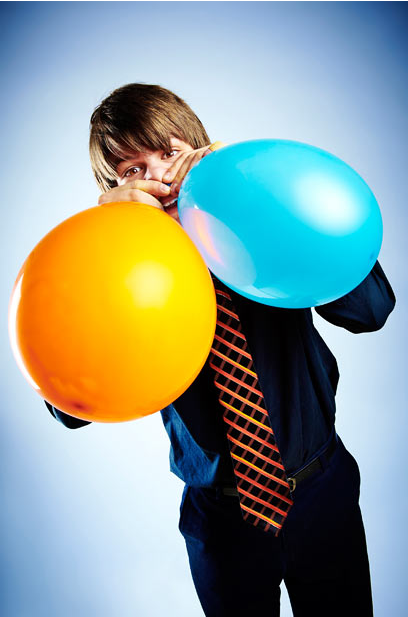 The Guinness World Records 2012 Edition is available from the 15th of September.